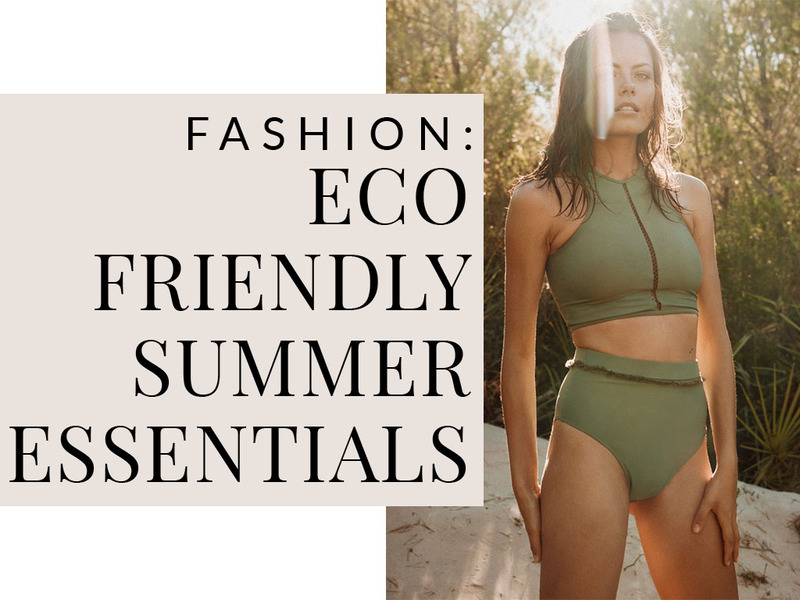 Even though it is not officially summer yet, I prepared this curated post with some eco-friendly essential items for the sunny weather in case anyone is looking for cute items to buy for their summer holidays. 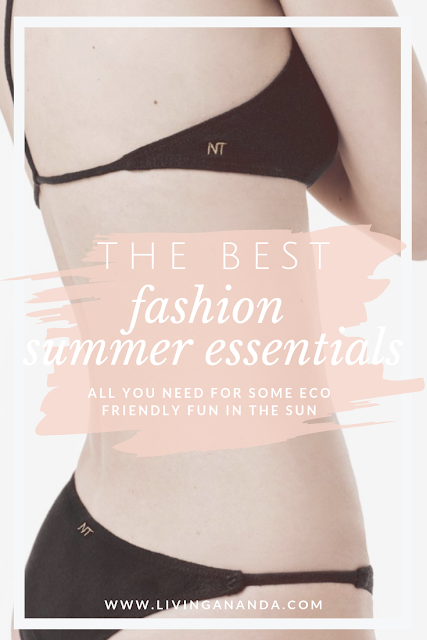 I love summer and the sun, beach, being able to be in contact with nature brings me so much joy, so these items naturally make me drool. I hope you find something that makes you smile here too. Now, the words "eco-friendly" make some people mad, since some brands use it to deceive the buyers. But what I want to say with this, is that all of the items that I you'll see here, are in some way helping the environment or others in some way, they are doing a good in the world, and that has to be appreciated. Some items are fair-trade, or support their employees/communities, use recycled or organic fabrics, natural dyes, donate to people in need, etc. I think all of these causes are very important and that is why it is important to support these type of businesses. I made a pledge to myself to not buy any new clothes for a while. Why? because I have more than plenty, as I said before and I am a recovering shopaholic and it would be wasteful to just get more stuff on top of what I already have. Luckily (or unluckily) I don't have a steady income so every penny I get I try to save and buy only what I really need, which is not clothes. I have started selling everything what I won't be using anymore, and some other I will be donating to a women's shelter. Whatever money I make from that, I will be using for buying exclusively eco-friendly items that I will use often (not like those heels I bought and have used exactly once). 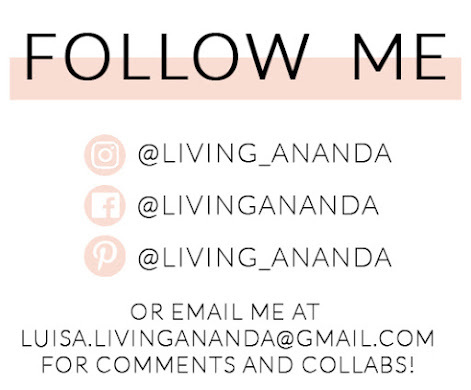 So, while that happens, I will keep on sharing the brands that I'm falling in love with, but at the same time, I will start posting my outfits on Instagram showing how many years I've owned the pieces and how I try to make them work. And I also want to say that not only because I don't buy clothes doesn't mean that I don't like fashion. I do. very much. That's what makes it so hard. 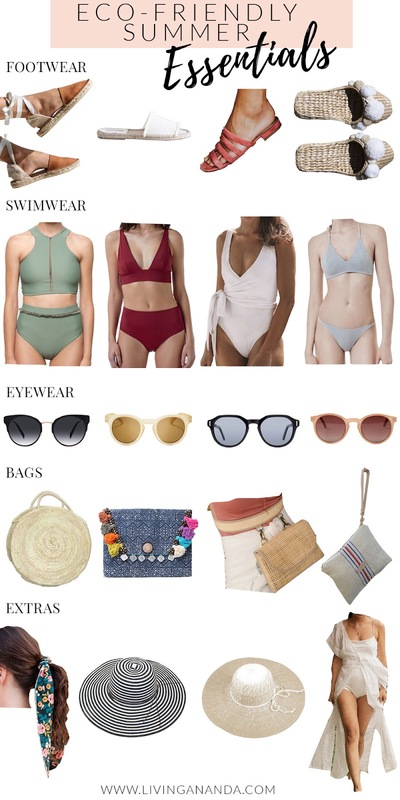 These post includes summer essentials that I have in my imaginary closet and are on top of my list for when I start buying new items. Instead of showcasing only one brand, I want to show you more in one single board, that way I can help you explore more brands at one time and you can find items that are in different budget levels, which I know is very important.